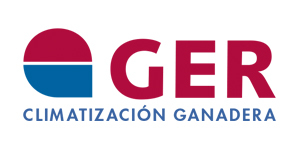 Founded in 1975 by Juan López Liétor. 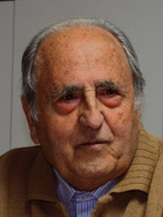 Silos Córdoba was founded by Juan López Liétor in 1975 aiming to fulfill the needs of the Spanish livestock market through feed and storage solutions. 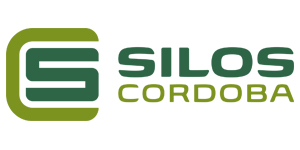 Nowadays, Silos Córdoba is a world reference in grain storage and conditioning solutions, thus contributing to the economic growth in developing countries. Over the past years, the company has experienced a steady international expansion and we now have local distributors in 37 countries around the world, affiliated companies in Argentina, Turkey, Kazakhstan, Romania, Uruguay, Mozambique, India and Nigeria; and we export our products to over 45 countries in 4 continents. View our global presence for more details. 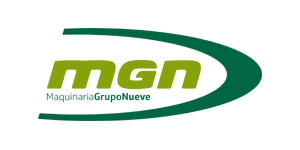 Creation, planning, design and assembly of agribusiness and livestock facilities. Creation, planning, design and assembly of feed mills. Manufacturing of metal structures and cladding. 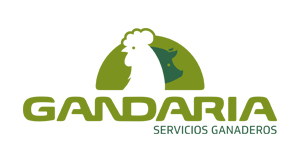 Silos Cordoba is a worldwide reference in grain storage and conditioning facilities.